San Diego’s Box Office for the performing arts. Find discounted tickets to shows, events and attractions throughout San Diego. The SDPAL recently acquired the Actors Alliance and now serves all performing artists and crew, including presenting the annual All Cities Auditions. 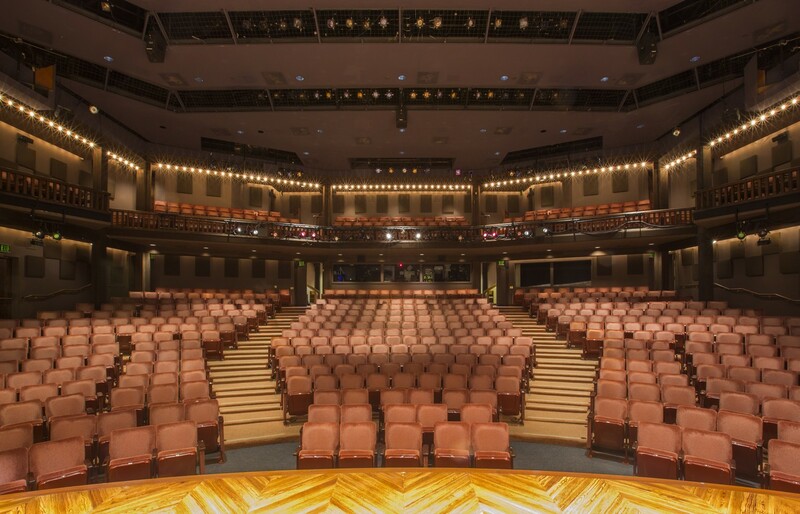 San Diego Performing Arts League Members are organizations, presenters, or production companies involved in presenting live theatre, music, or dance performances in San Diego County.